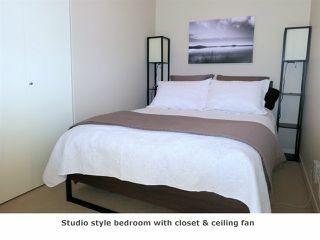 Nicely cared for studio-1 bedrm suite in Quattro II. 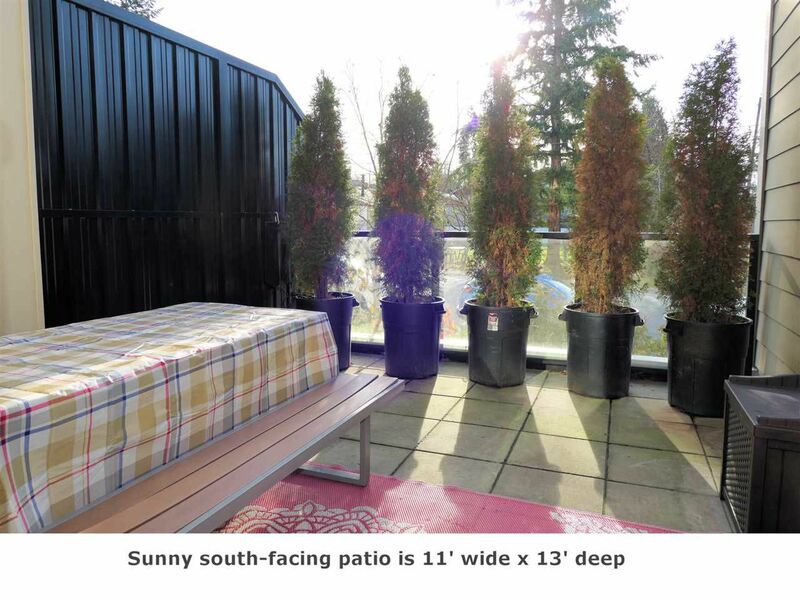 Suite faces south with a 13' deep partly covered patio idea for bbq with friends and relaxing. 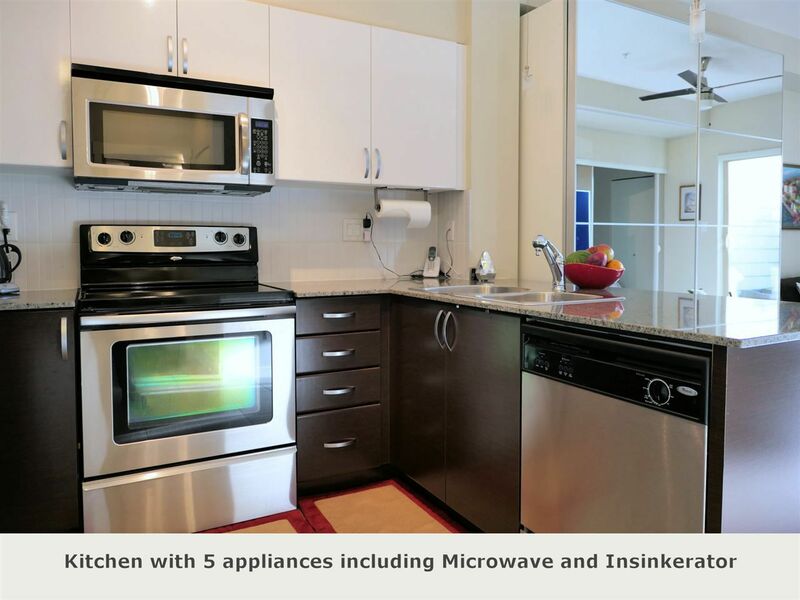 Kitchen features granite counters, 4 stainless appliances and full tile backsplash. 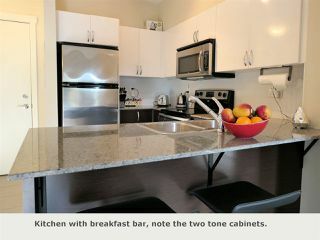 Breakfast bar dining allows more living space. 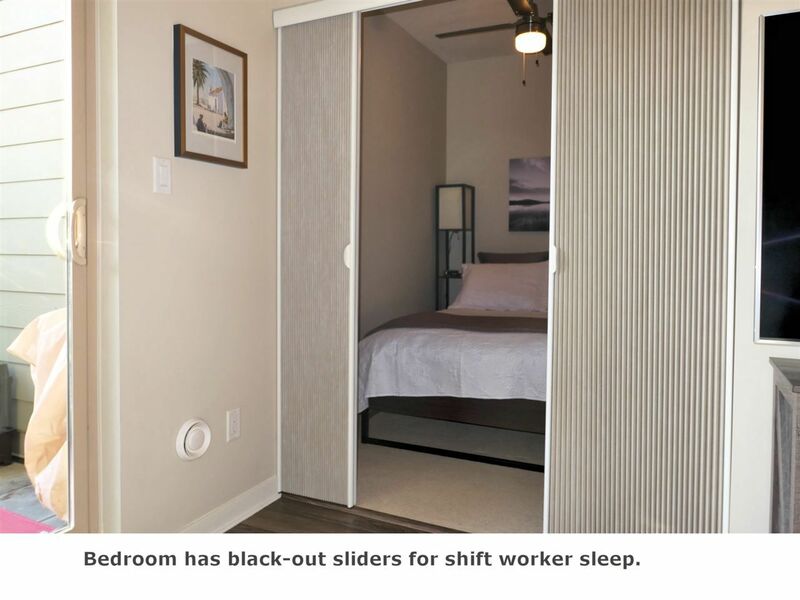 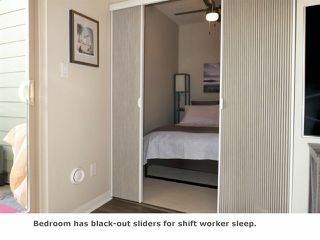 Bedrm area partitioned with slider blinds that are black-out. They're also on the patio window to keep the summer cool. New vinyl plank flooring in living area. Modern ceramic tile in kitchen/ bathrm/ hall. 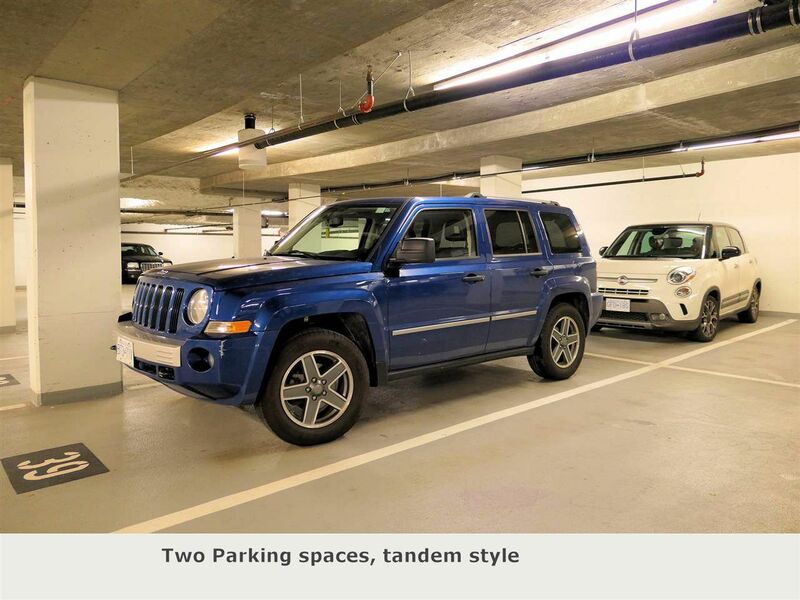 2 PARKING SPOTS in a tandem configuration is amazing. 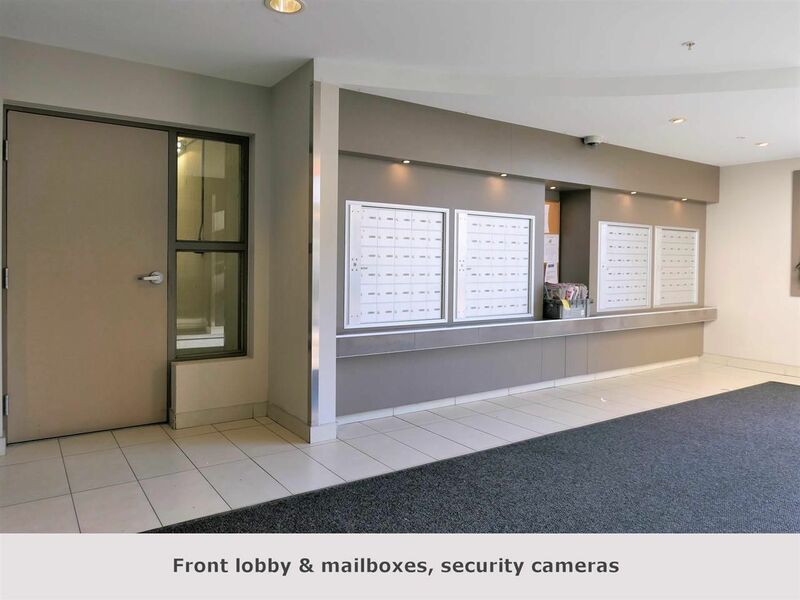 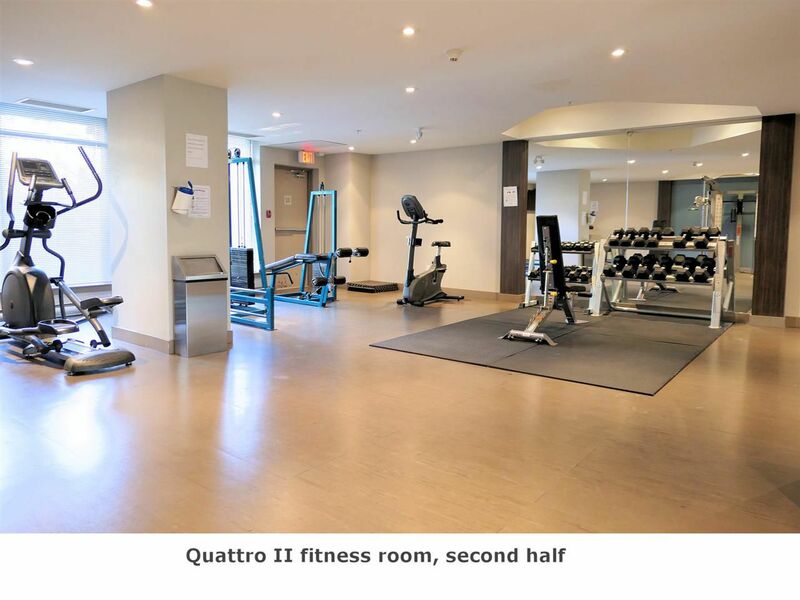 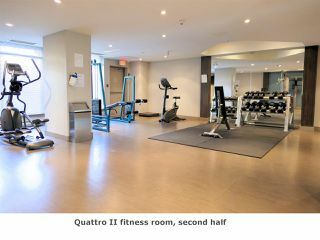 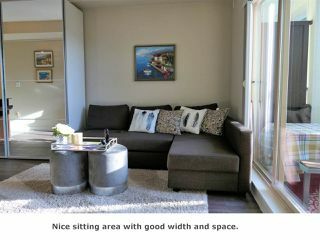 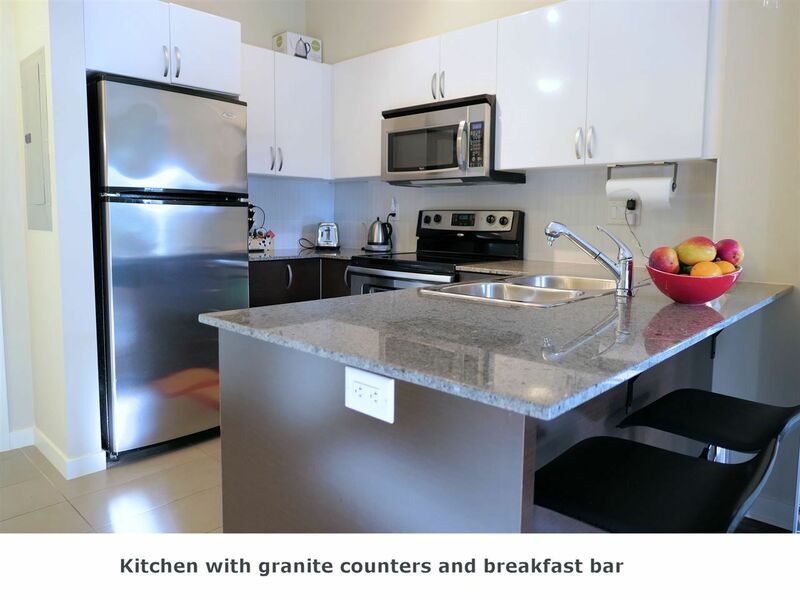 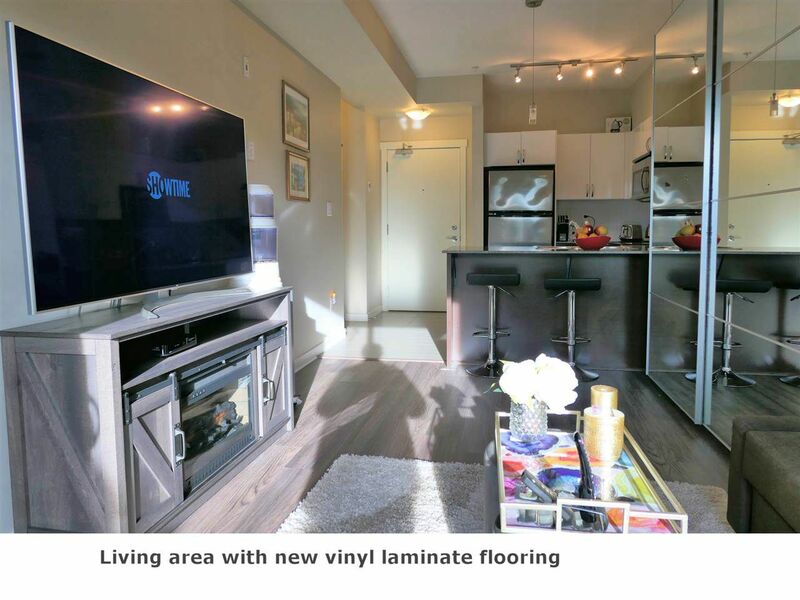 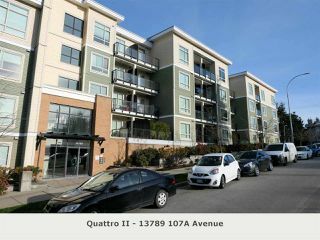 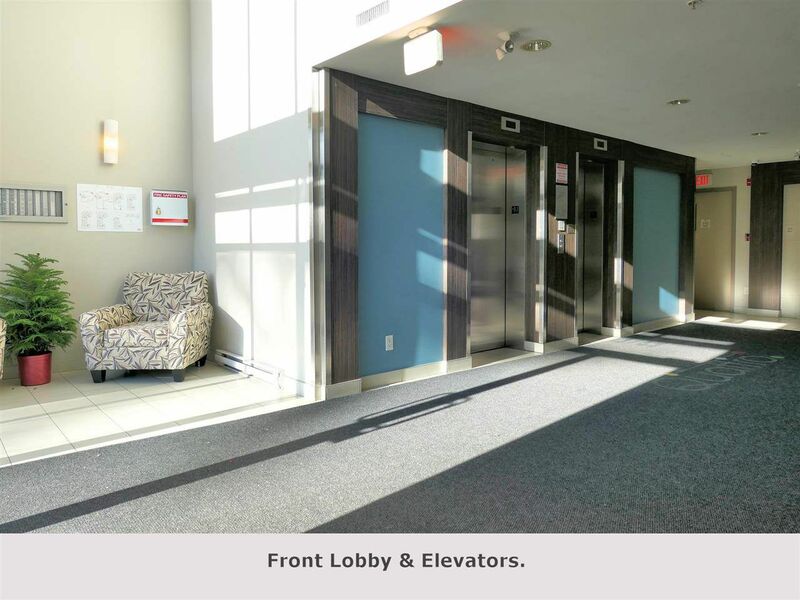 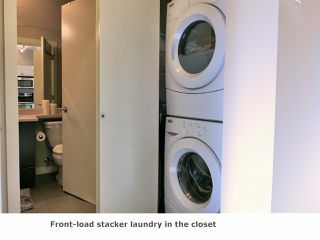 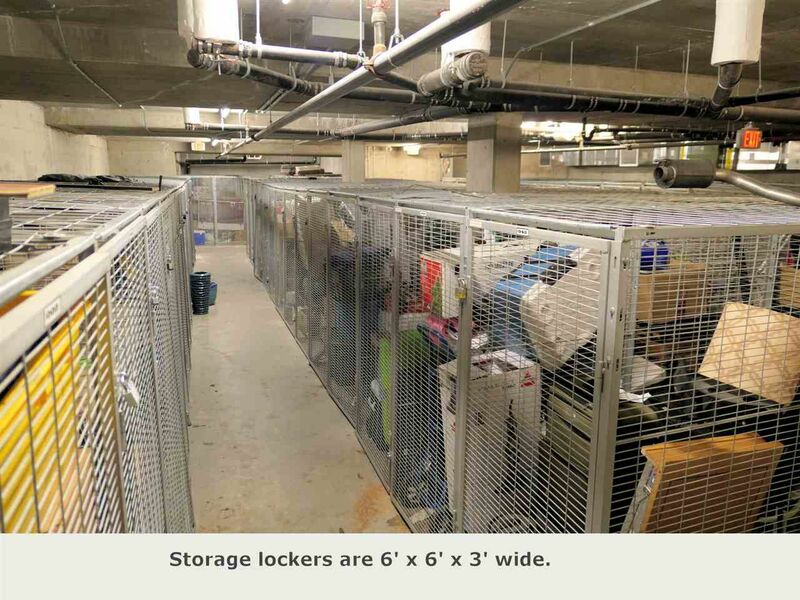 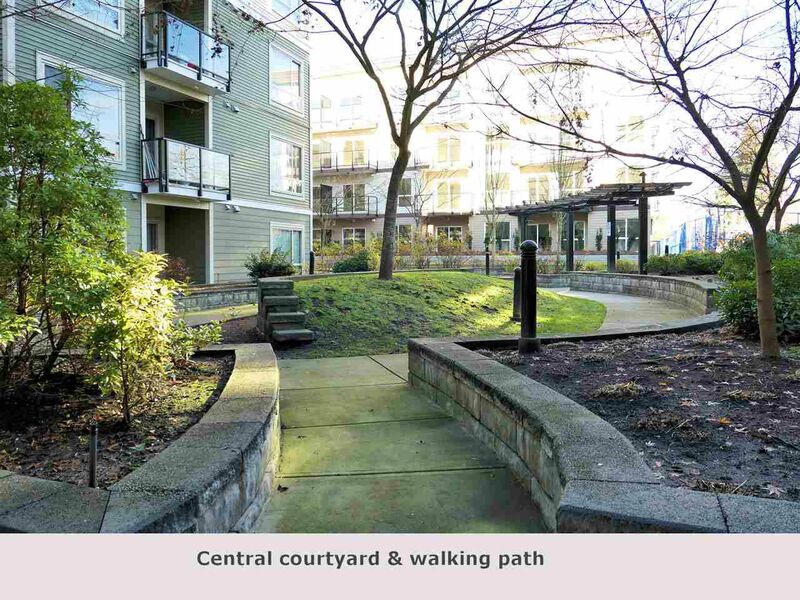 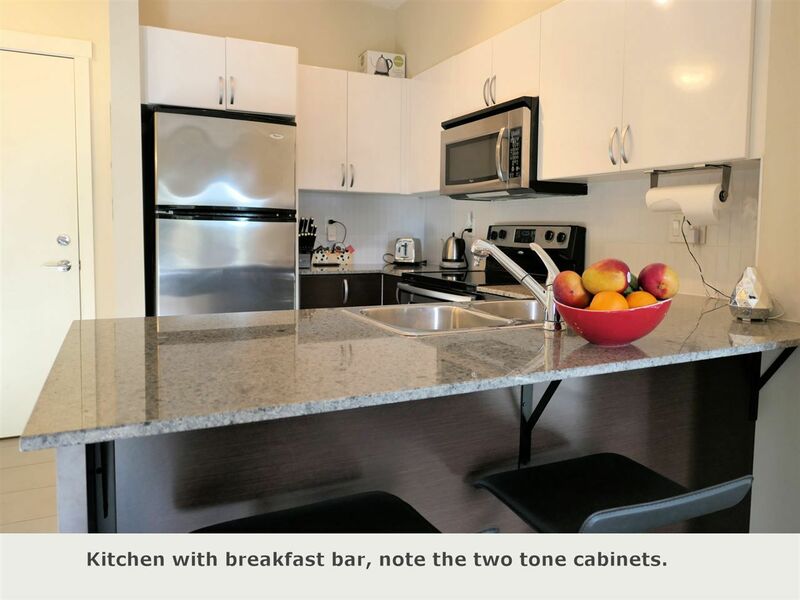 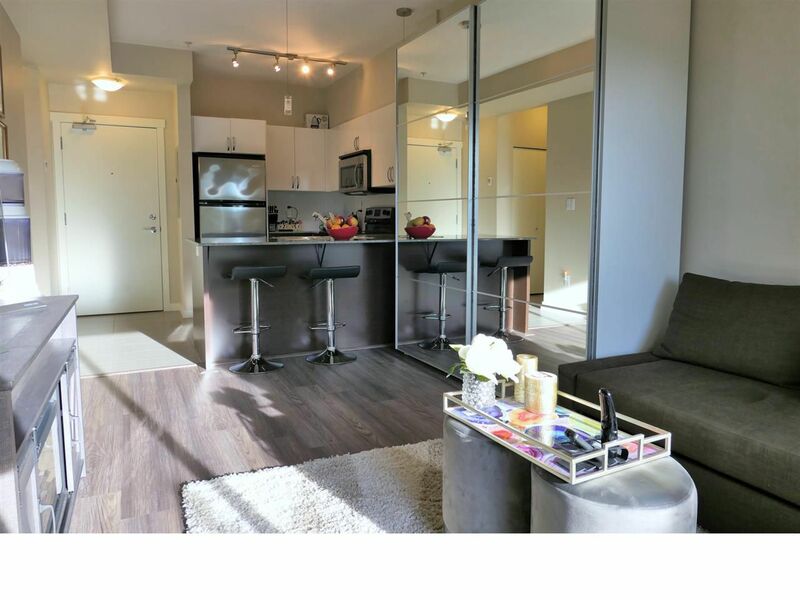 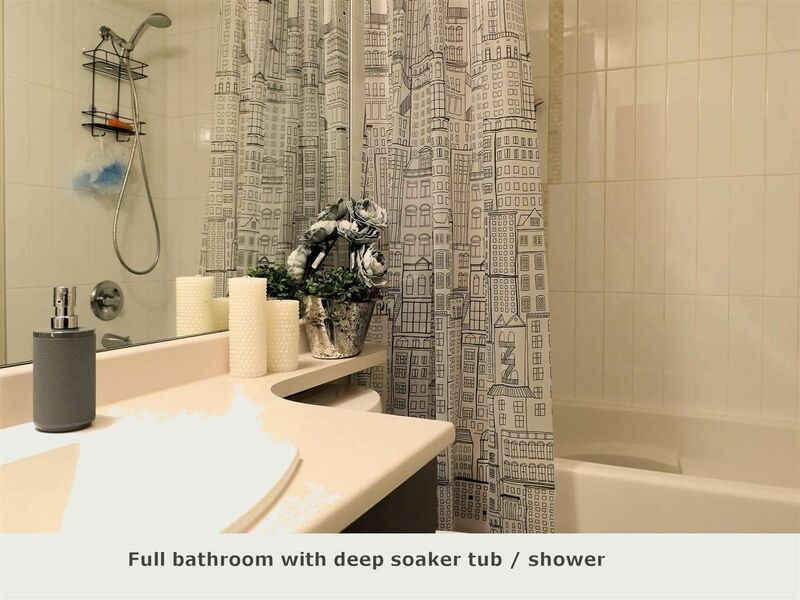 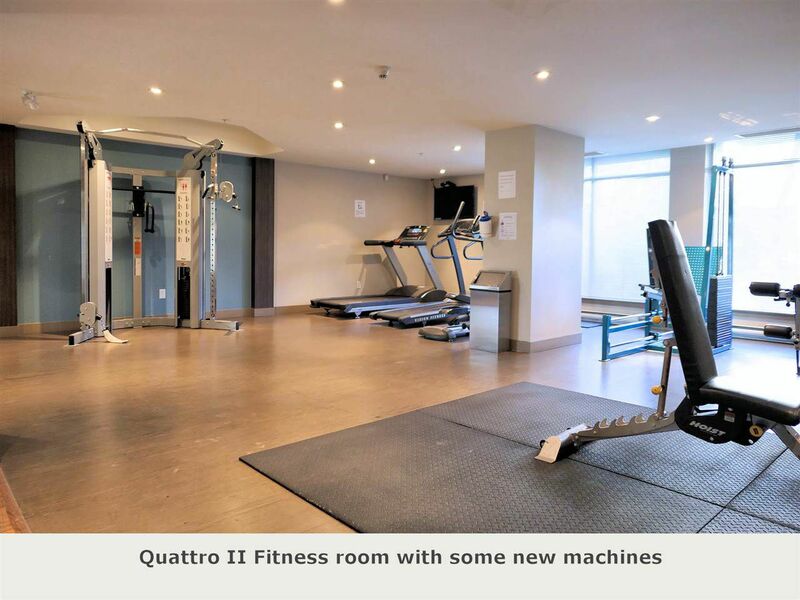 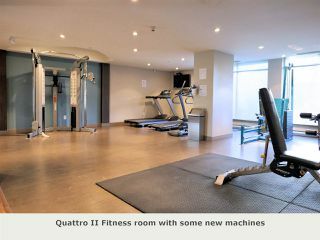 Handy location, just walk to shops or skytrain. 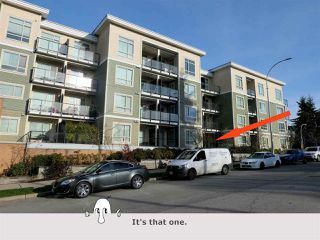 Quick completion is okay. Great first home or investment rental.